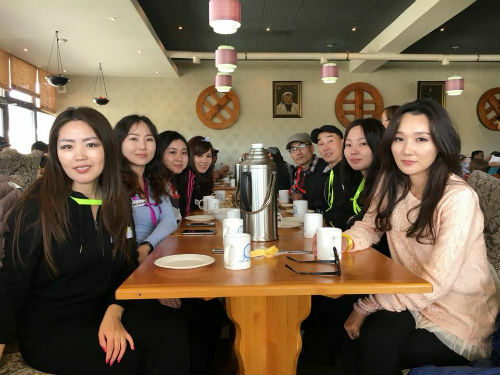 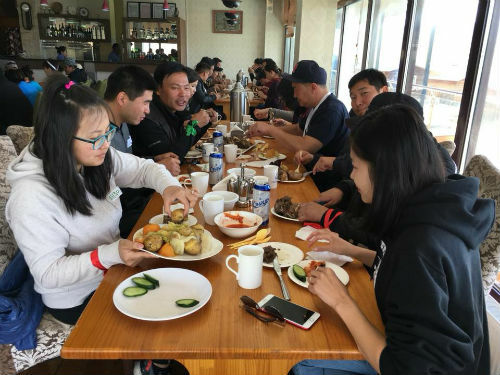 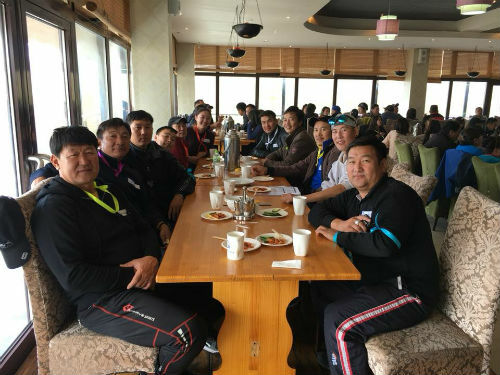 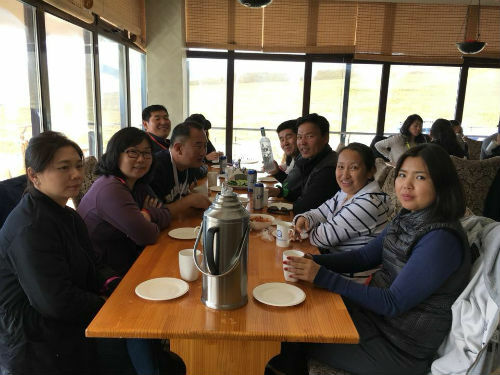 MSM Staff Outing 2017 held successfully last weekend on September 23-24 at the Mandal Resort Center, 77 km from Ulaanbaatar. 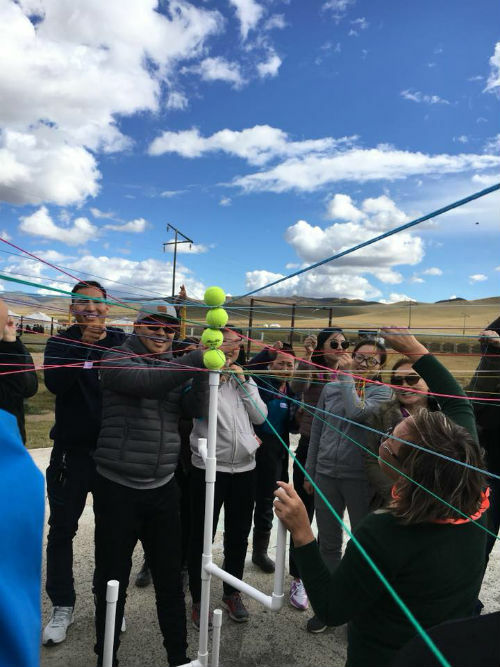 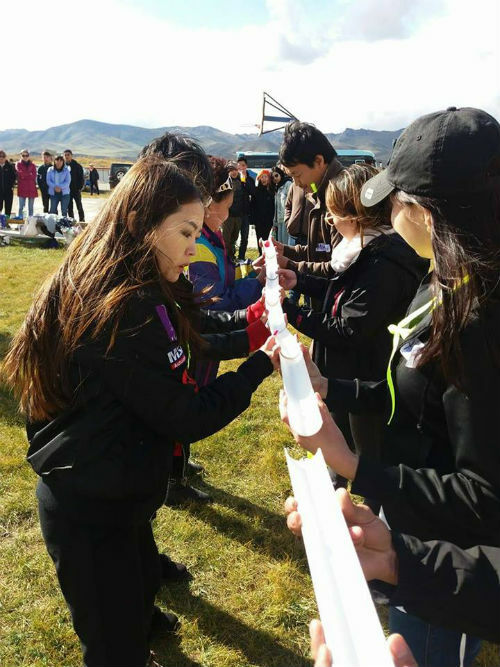 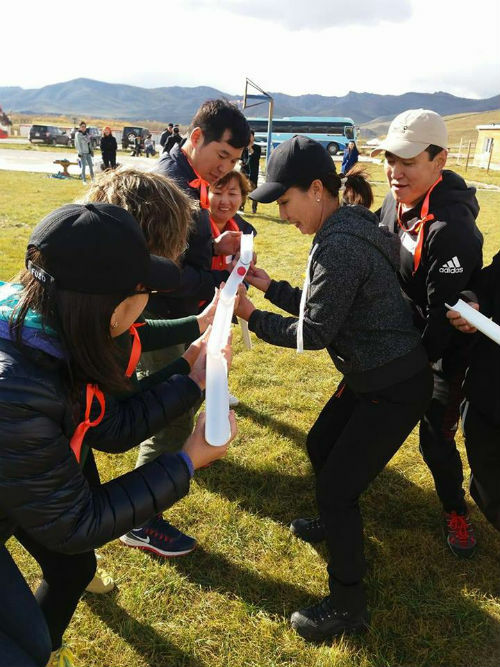 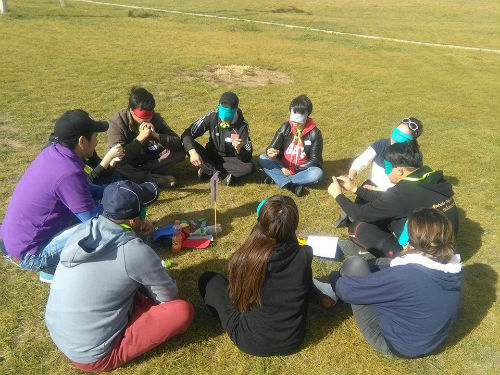 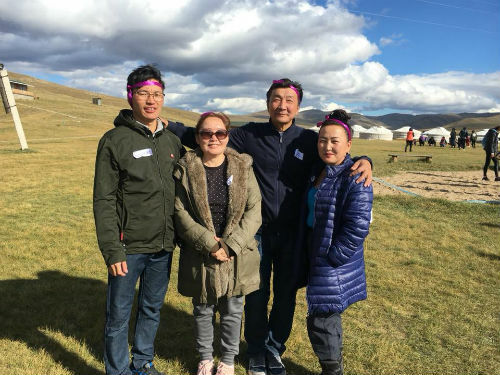 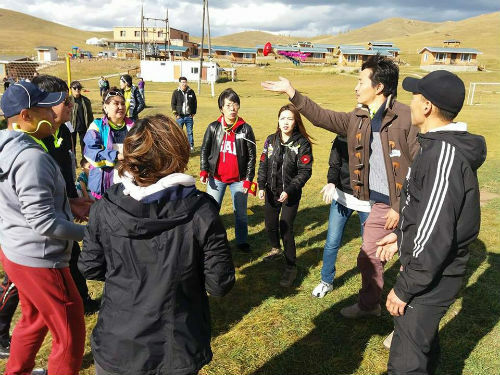 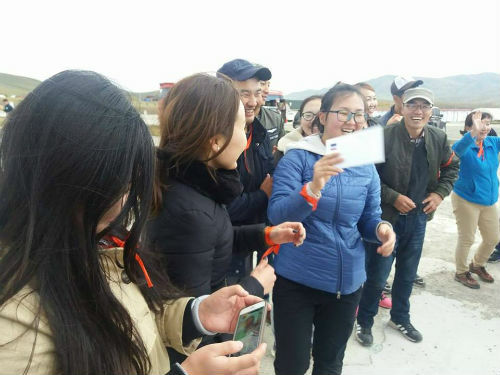 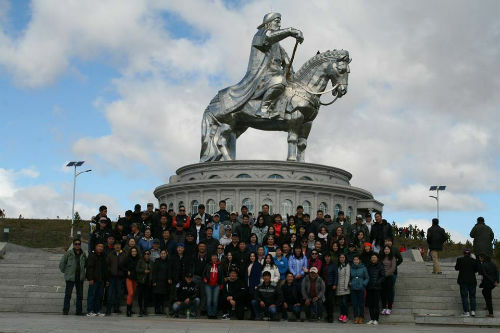 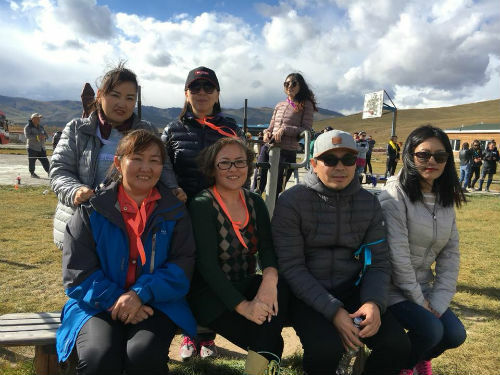 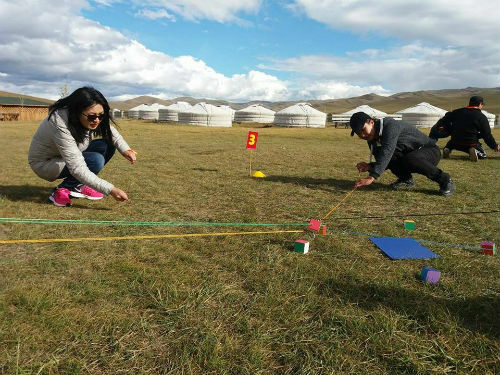 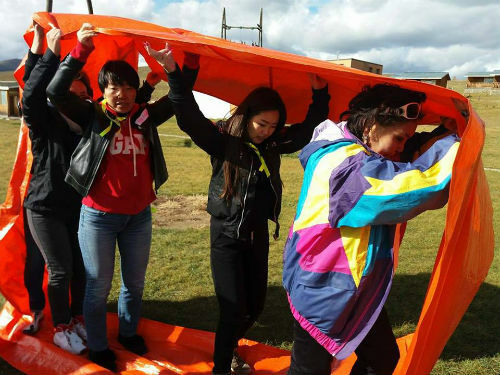 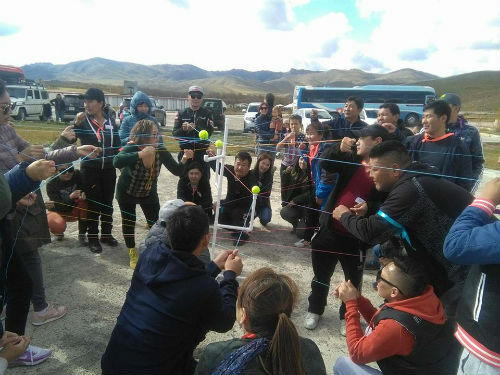 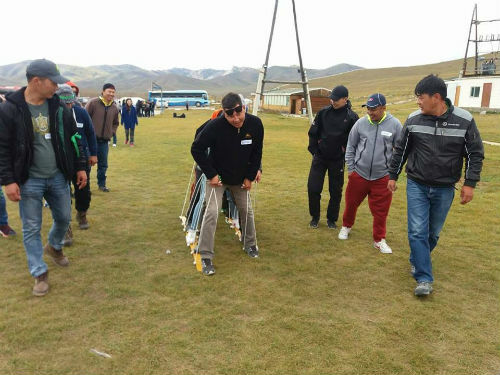 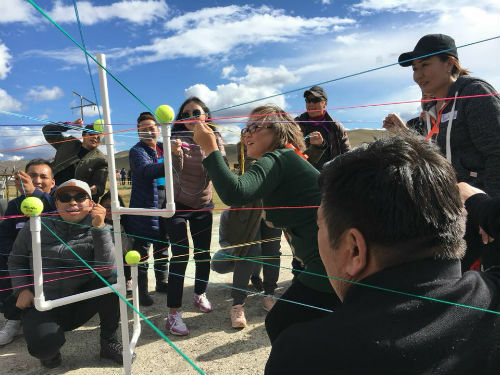 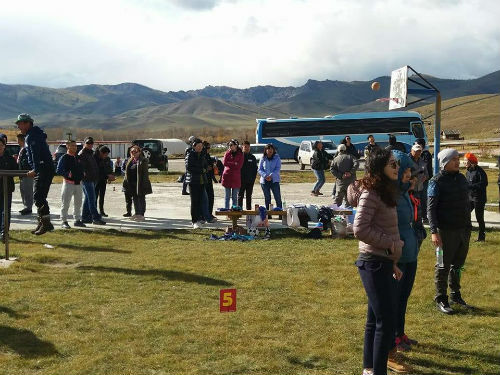 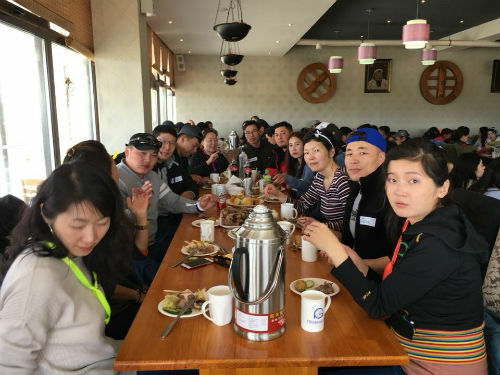 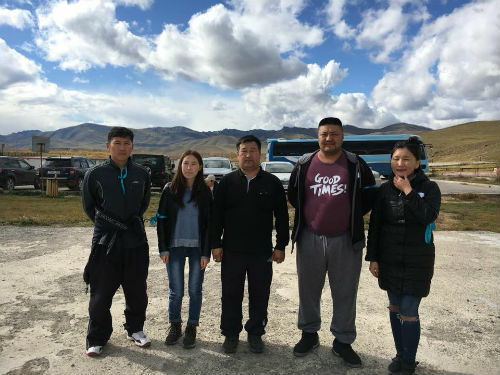 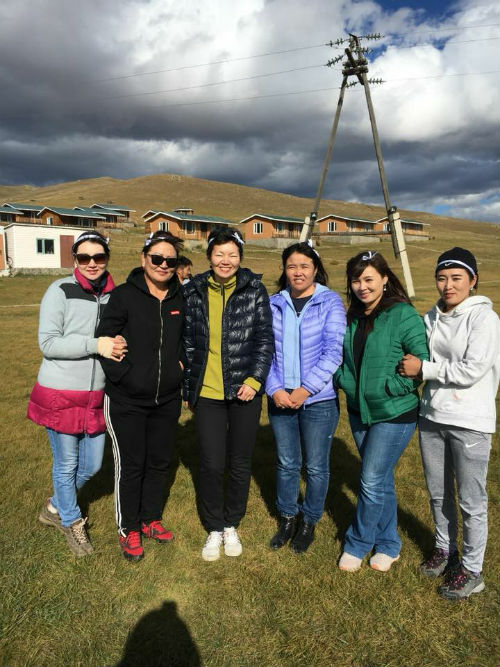 Staff enjoyed team building games and activities, fresh air and Mongolian National Cuisine. 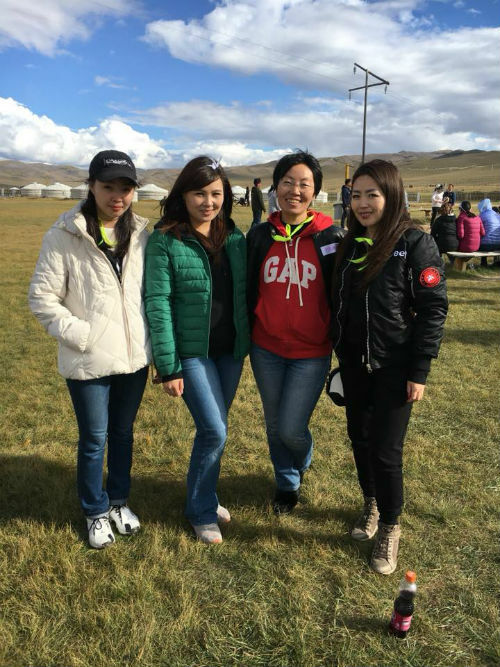 Special thanks to the MSM Event Team for excellent organization.